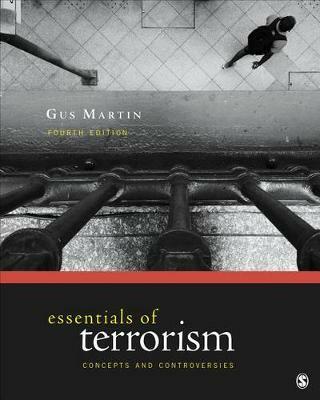 Essentials of Terrorism: Concepts and Controversies, 4e by author C. Augustus "Gus" Martin is a concise resource for understanding the multifaceted subject of modern terrorism. Essentials of Terrorism can be readily used in conjunction with other resources such as topical texts, specialized publications, journal articles, and readers. It is designed for university students and professionals, and is directed to academic and professional courses of instruction whose subject areas include terrorism, homeland security, international security, criminal justice administration, political conflict, armed conflict, and social movements.